Northern Ireland is about to get its very first specialist tea bar … and Coleraine is where you’ll find it! Run by Áine McGuckian and Duncan Davis, INFUSE Tea Bar will open its doors in August and will be based at 52 New Row in the town. With 30 or more speciality teas on the menu – including brews blended by INFUSE themselves, tea-drinkers won’t know what’s hit them. There will also be a menu of hearty local dishes on offer and, whisper it, coffee too – for those who just can’t handle the taste of tea. With everything from single estate Assam tea, however, to the Smoke & Fire blend (a smoky tea infused with chilli), Chocolate Rose tea and much more, tea-lovers will be spoilt for choice when it comes to choosing a brew. 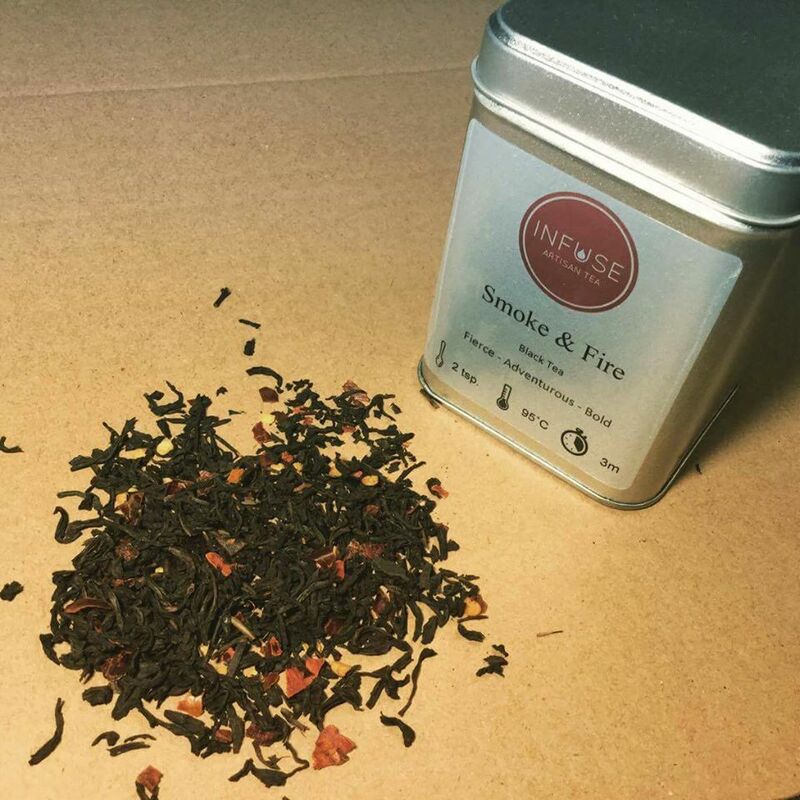 Coleraine may have built up a reputation for its quality coffee culture in recent years, but with their new tea bar, INFUSE is aiming to put tea firmly in the spotlight. “We’ll be making our tea in a very specialist way,” says Áine. “We’re not going to be using kettles, but will boil the water in induction hobs and use cast-iron teapots. The tea will also be brewed in front of customers, as everything’s on the one level so you can see exactly what we do. “It’s all about the art and the experience of tea-drinking. We’ve had to source specialist equipment for the tea bar, which is very different from what you would get elsewhere in Northern Ireland. 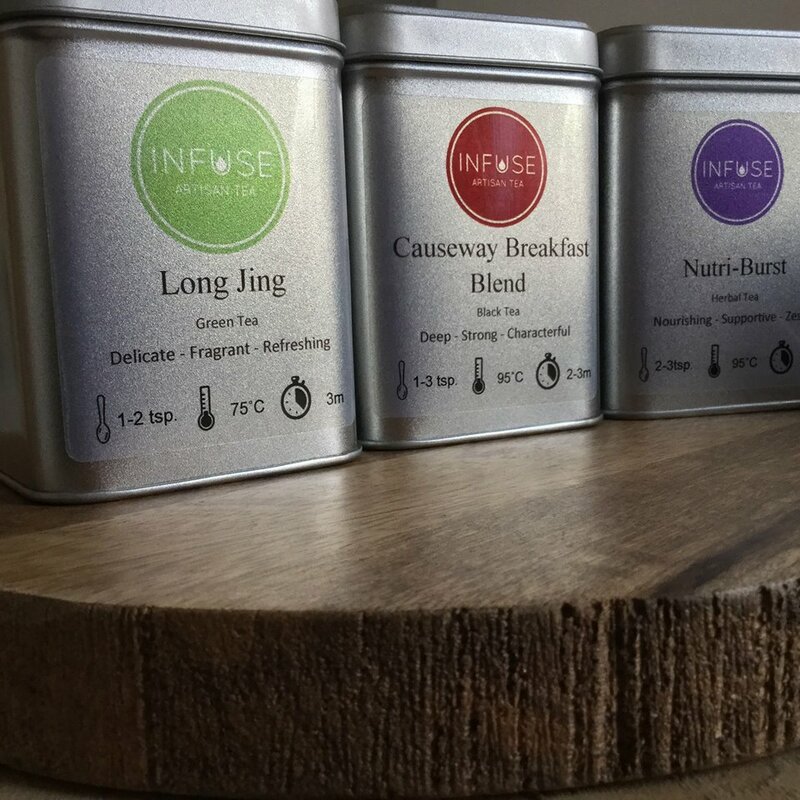 Those special INFUSE blends include the popular Chocolate Rose tea, along with Long Jing green tea, the Causeway Breakfast Blend black tea and Nutri-Burst, a nourishing herbal tea. “With some of these, we started with the tea and added in the flavours later, whereas for others we had an idea of what we wanted to get from the taste at the start,” says Duncan. “We wanted a chocolate tea for example, so we tried rose with that. 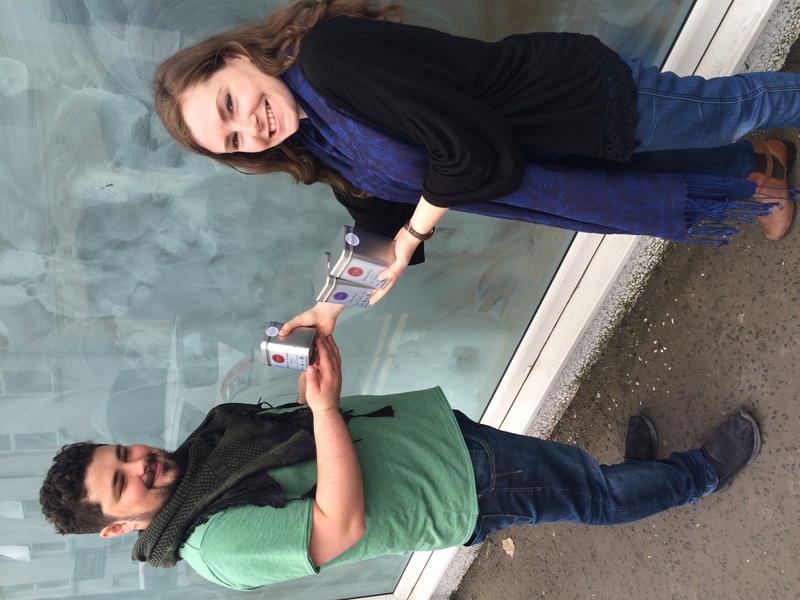 Passionate about sharing their love of tea with fellow enthusiasts, Áine and Duncan have been planning their new venture for the past few years. Indeed, having initially planned to open the tea bar last year, this summer’s opening is highly anticipated – by them and their customers, who know the pair from the local artisan food markets. Having previously made it to the final of the 2014 Test Town competition, run by the Carnegie UK Trust, Áine and Duncan were able to trial their ideas before launching INFUSE. 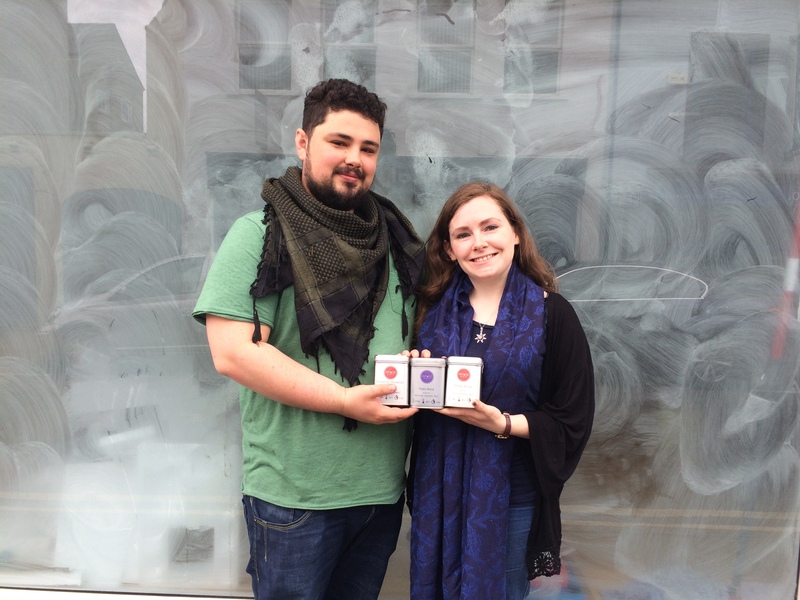 The INFUSE Tea Bar won’t just be serving up tasty teas however, as the pioneering pair are also planning to turn the upstairs space into a complementary therapy clinic and herbal medicine area. With so much in the pipeline, Áine and Duncan have just launched a Kickstarter campaign to fund their dream and help bring the final stages to fruition. Customers can therefore pledge whatever amount of money they wish to give in support of the venture via their online fundraising page, effectively pre-paying for a range of INFUSE Artisan Tea experiences. With the target amount set at £5,500, the campaign is an all-or-nothing venture – should the full amount not be raised, then INFUSE won’t receive any of the money already pledged. If it is reached, however, then those who have pledged money will enjoy their rewards thereafter. “We had the idea for a Kickstarter campaign over a year ago and we did a lot of research into our rewards offering for that,” says Áine. “We wanted them to be really good value for money and have tried to make it all about tea experiences – for example, for £10 you can get five cups of tea. There’s lots of different experiences, including ‘Lunch for 2’ and a ‘Tea and Chocolate Connoisseur’ one. 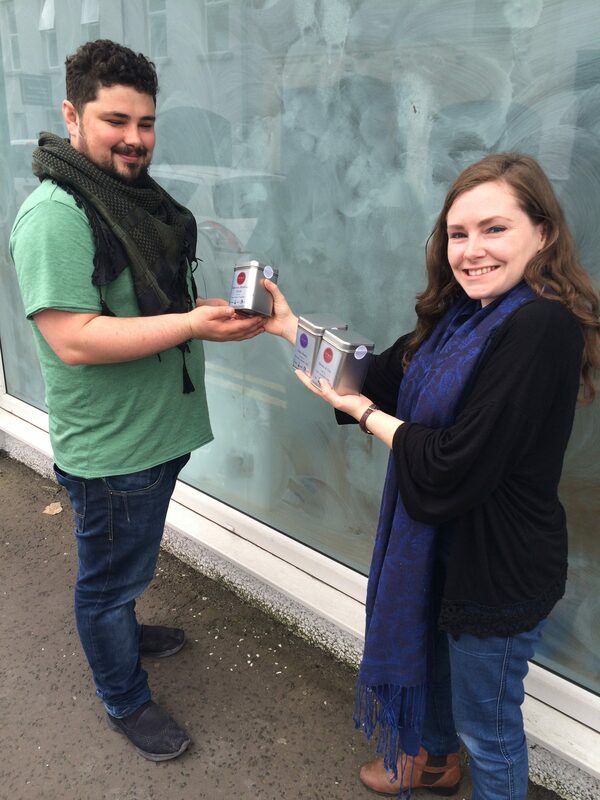 With the countdown now well and truly on for the INFUSE Tea Bar opening, Áine and Duncan are working hard to get everything ready for launch day. Having received the keys to their new premises at the end of June, they’ve been busy publicising their new venture on social media, with a lot of positive feedback so far. 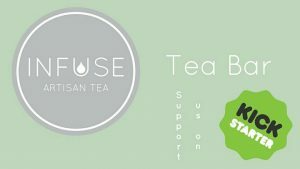 Offering a truly niche experience for tea-drinkers on the North Coast, and indeed, across Northern Ireland, INFUSE Tea Bar will also offer unique evening events in the future. “We plan to have late evening events where people can try out the different teas, along with Rare Tea Evenings with extra-special teas,” says Duncan. “Ultimately, we just want to show people the difference that a good brewing method makes to the taste of tea,” adds Áine. “We haven’t finalised our tea menu yet but there will be 30 teas or more available. 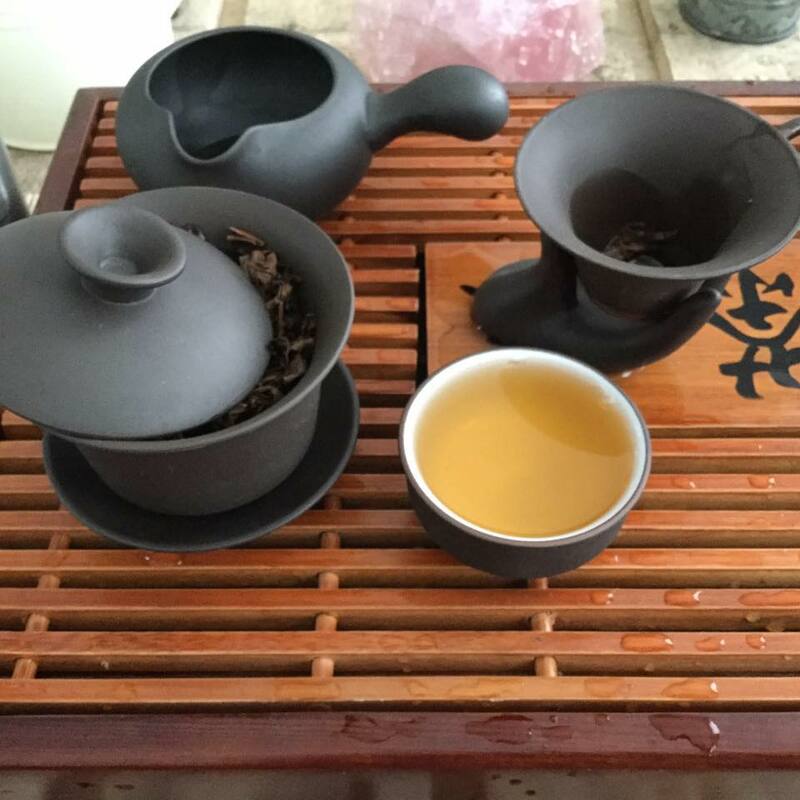 Tea is like a good wine – there are so many subtleties to it. INFUSE Tea Bar will open at 52, New Row, Coleraine in August 2017. Copyright © Claire Savage Editorial 2014. All Rights Reserved.